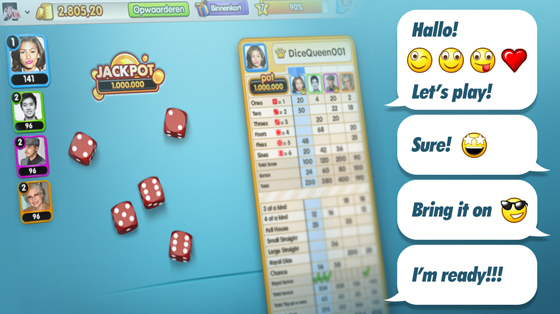 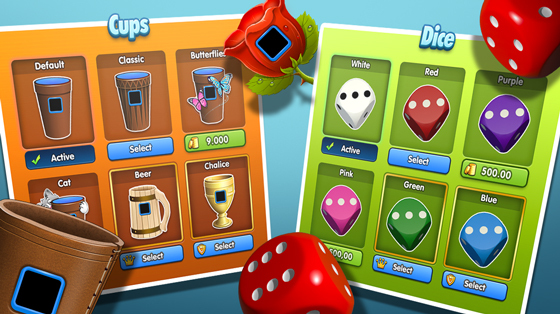 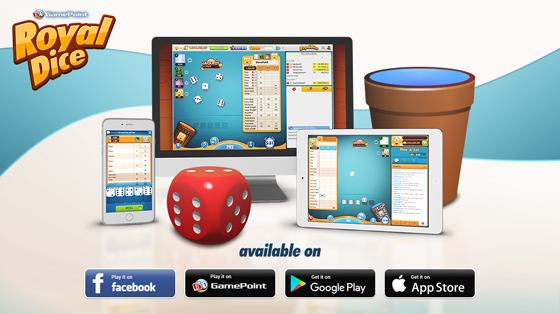 Roll five dice each round and create high scoring combinations. 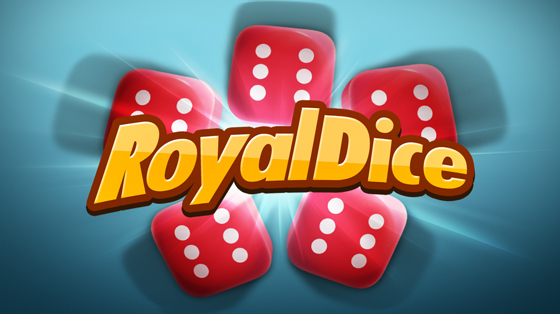 Your goal is to match your dice rolls to a high scoring combination. 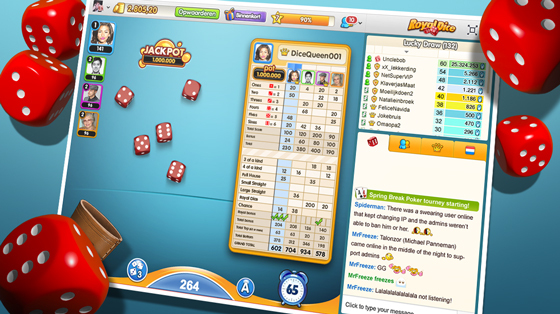 The player with the highest score is decided after 13 rounds.